Tickets: 1 for $20 or 6 for $100. To enter our raffle, contact California Clubhouse at (650) 539-3345 and ask for Monica. Pay with cash, check or card. The California Clubhouse Gala also features a live auction component where all of our guest get a chance to bid and win big. Scroll down and check out all the great packages available at this years event. Staycation -- Relax and Revive! Getaway - way - way!!! Caribbean Trip for Two: Costa Rica or Jamaica...your choice. With this trip to paradise, choose between two exotic destinations for a relaxing getaway in the Caribbean. Personal Destination Specialist Concierge to assist with booking resort details. A Need for Speed -- Hot Wheels! Be Mario Andretti for an DAY -- Dynamic Driving Experience. Note: Must be 21 years old. Must book within 12 months. Value: WAY more then Matchbox Winner's Circle..
See your favorite Bay Area sports teams in action with VIP seats, parking...and more! Add to your Sport Memorabilia with a Jersey autographed by the Green Bay Packers David Bakhtiari. Value: Get those Beach Bags and Flip Flops ready -- BID BIG!! 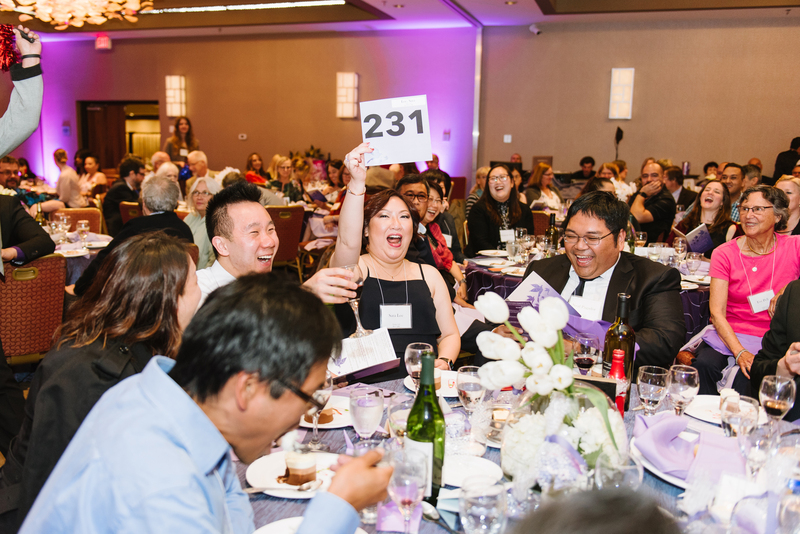 Your contribution to our annual gala helps fund California Clubhouse programing for months! A portion of donations made to our live auction are tax deductible. Visit our registration page and save your seat!